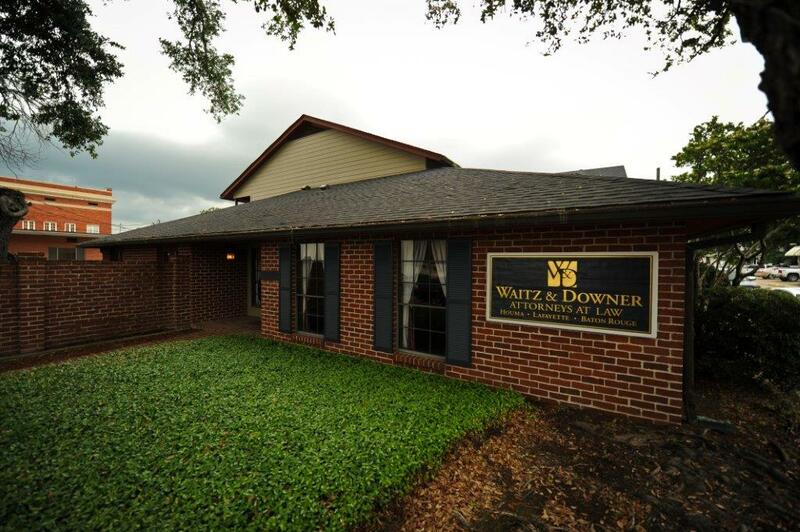 Waitz & Downer Attorneys at Law specialize as personal injury lawyers in Houma LA and represent cases that deal in auto accidents. If you’ve been involved in a motor vehicle accident, you don’t have to face overwhelming decisions alone. We offer our services as an expert personal injury attorney for auto accidents. We work with individuals throughout Louisiana to maximize the compensation they receive after car accidents. Is your vehicle totaled or not driveable? How will you pay for Medical Expenses? How will your injuries be compensated for? Waitz & Downer provides valuable services to answer these types of questions. Our mission is to get you the fair compensation that you deserve. To schedule a free initial confidential consultation to discuss your personal injury claim with an experiences personal injury lawyer in Houma, or another community in Louisiana, please call us. We are available at (985) 876-0870 (locally in the Houma area). If you prefer, you can email us or fill out our contact form for more information. An experienced personal injury lawyer will contact you to schedule an appointment. Contact Our Car Accident Attorney Today! We know how difficult it can be to pick up the pieces after an auto accident. Call or contact Waitz & Downer today to schedule your free consultation, and get the compensation your deserve to start rebuilding your life!